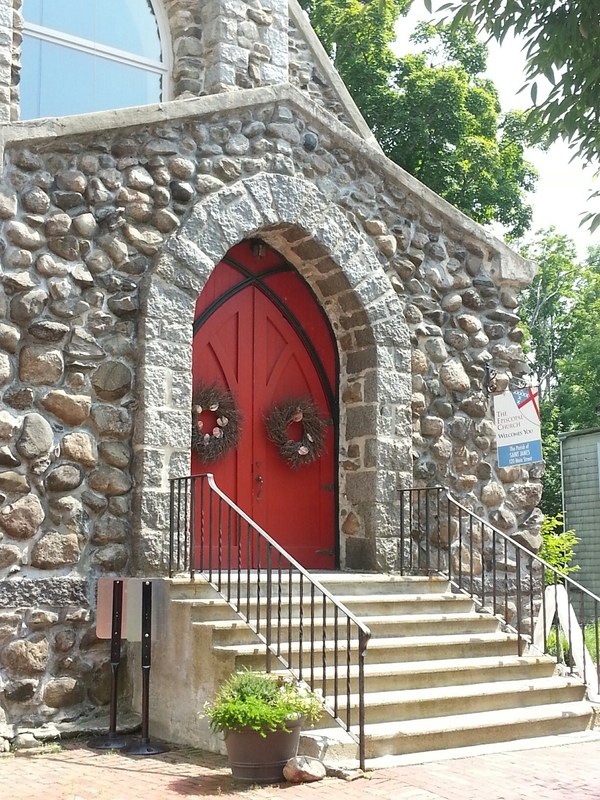 ST. JAMES EPISCOPAL CHURCH * 120 MAIN STREET * AMESBURY, MA. If you would like to receive our monthly newsletter directly to your e-mail account each month, please click on the link “Sign me up!” below to sign up! Below is the link to our “The St. James Connection” newsletter. Check out the many ways we stay connected through faith and fellowship! What’s happened, happenings for this month and all that is planned for upcoming months! Please join us at any or all of our events. To read a past newsletter, please contact the office directly and we will be glad to send you a copy. Our e-mail is: stjames.office@verizon.net.